Enrollment in the agency's housing programs are limited to applicants that are either literally homeless or are in imminent risk of eviction that meet the program income requirements (50% AMI for ReHousing and 30% AMI for Prevention) and have demonstrated a lack of resources that would allow them to resolve the crisis without program intervention. 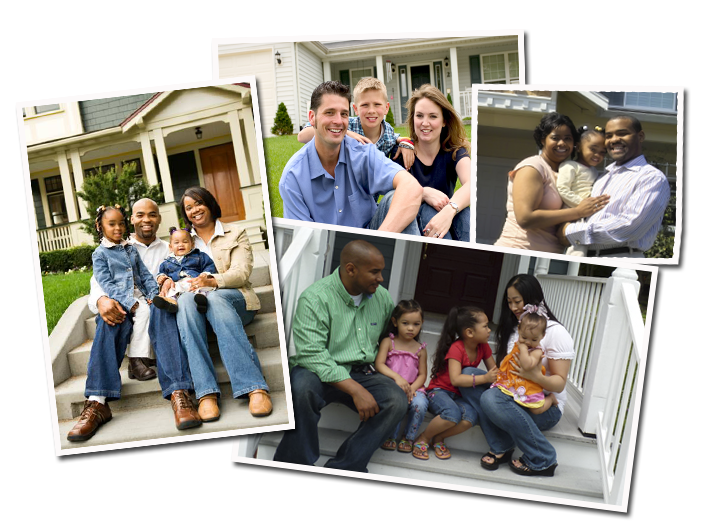 While financial services are provided, NDO housing programs are primarily case management programs that are designed to assist households identify solutions to barriers preventing their ability to maintain long-term housing stability. Participants are required to meet with case managers on a regular basis to maintain program enrollment. Rental assistance will only be provided for housing units that pass the agency's habitability/lead-based paint inspections, are considered reasonably priced compared to other housing units in the local community, and meet HUD's Fair Market Rent requirements.